A reel can be the most useful and powerful marketing tool for a performer. Much more effective than a headshot and resume, a reel shows the industry where your talents lie and what you can bring to the table. 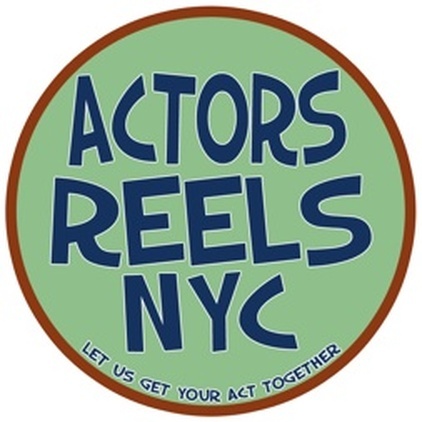 ARNYC works quickly and efficiently to edit your footage into a sleek, professional actor's reel- perfect for industry mailing and posting on the internet.